The property comprises a ground floor commercial unit located in Malahide Shopping Centre in the heart of Malahide village. 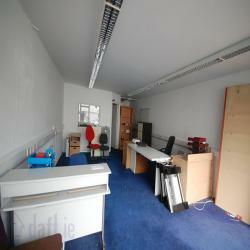 The floor area extends to 463 sqft. 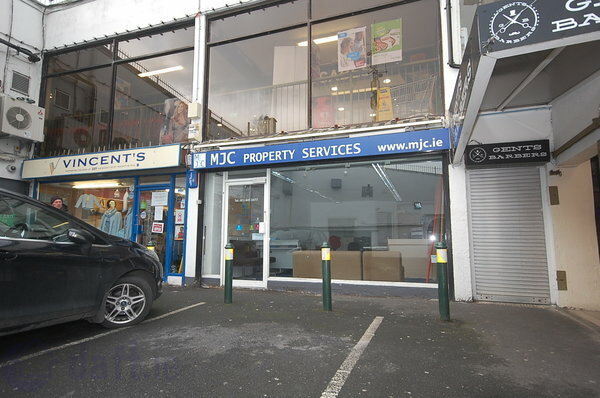 Brophy Estates presents this fantastic opportunity to acquire an attractive retail unit perfectly located within Malahide Shopping Centre within the retail nucleus of the prestigious Malahide Village. Malahide Shopping Centre is a long established 2 storey shopping centre in the heart of the village. 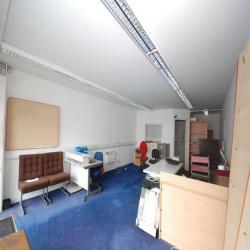 The unit comprises a large commercial space with large display window and eletronic roller shutter. The unit has been fitted to a modern specification with plastered and painted walls, plastered ceilings, carpet covered floors, partioned rear office. a timber painted attractive shop front with a large display window This is an ideal retail location and viewing comes highly recommended.